On Sale Now! 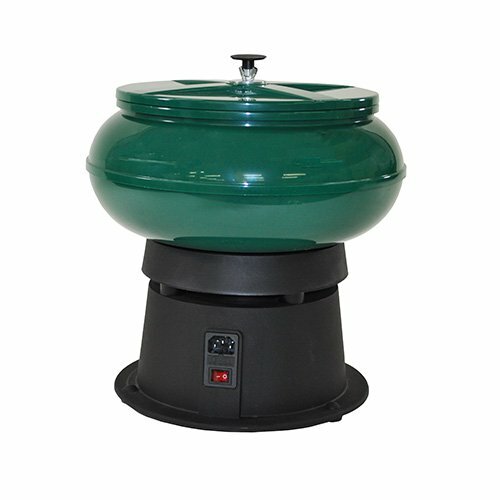 Save 6% on the RCBS Vibratory Case: Polisher 120Vac US/Can by RCBS at Freedom from Government. MPN: 87060. Hurry! Limited time offer. Offer valid only while supplies last. Another great quality product from RCBS. Made from the highest quality materials. Top of the line.